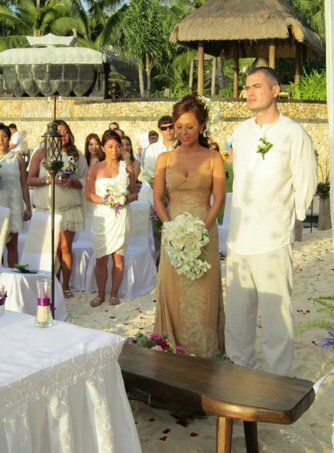 Pinay singer Rachel Alejandro, 36, and Thailand-based Spanish reporter Carlos Santamaria, 30, got married at sunset in Shangri-la Boracay Saturday, April 9, 2011. 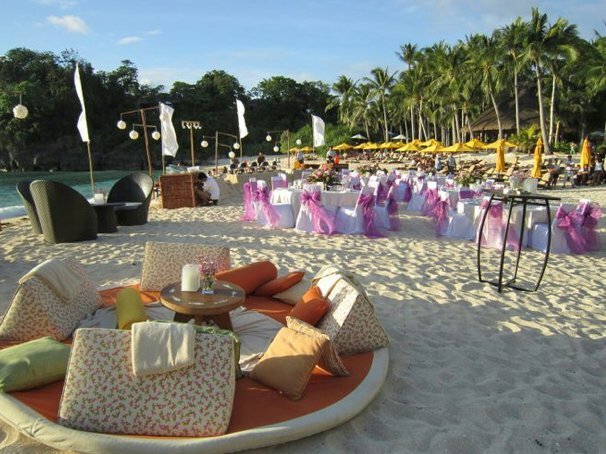 The beautiful beach wedding was attended by only family members and close friends, among them were singer Geneva Cruz and actor-director Ricky Rivero who stood as maid-of-honor and man-of-honor respectively. 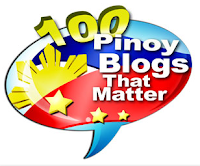 Stage director Bobby Garcia and Rachel's manager Girlie Rodis were among the principal sponsors. 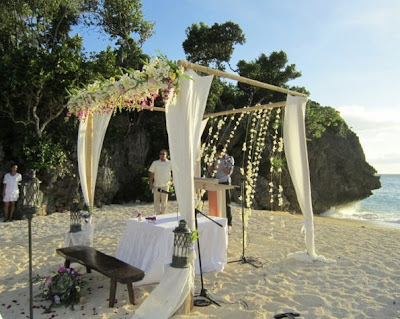 Check out photos from the beautiful wedding! Rachel Alejandro and Carlos Santamaria are now in Maldives for their honeymoon. As reported in the news before, their Boracay wedding was one of their 2 weddings set for this year. Another wedding is set in Carlos' hometown in Spain.